Whether they're $5 or $100, they're 👏worth 👏every 👏penny! 1. 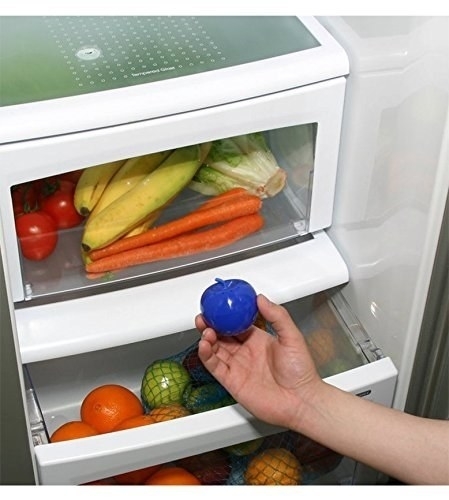 A pack of food-storage sealing clips to help keep your favorite snacks fresh once you've torn into them. No more stale chips you have to throw away after just a few days! 2. A bread maker that will have you asking, "rye didn't I get this sooner?" Sure, it'll cost you some dough, but you'll never knead to buy store bought bread again! Just wheat, you'll see! Wow, I'm on a roll. Get it from Amazon for $286 (available in two colors). 3. 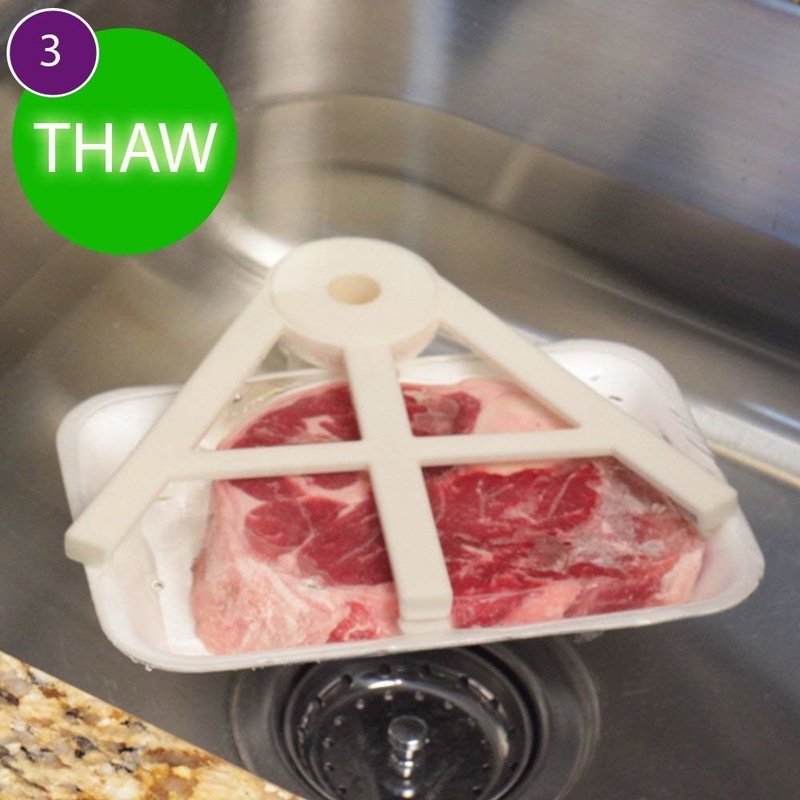 A Thaw Claw to safely thaw food in far less time. So many frozen meats go uncooked because we just don't want to spend the time de-frosting. Save your money folks! 4. A terra-cotta bear you simply place in water for 20 minutes and then put in your brown sugar to help maintain its moisture for up to SIX MONTHS. Get it from Amazon for $4.69. 5. 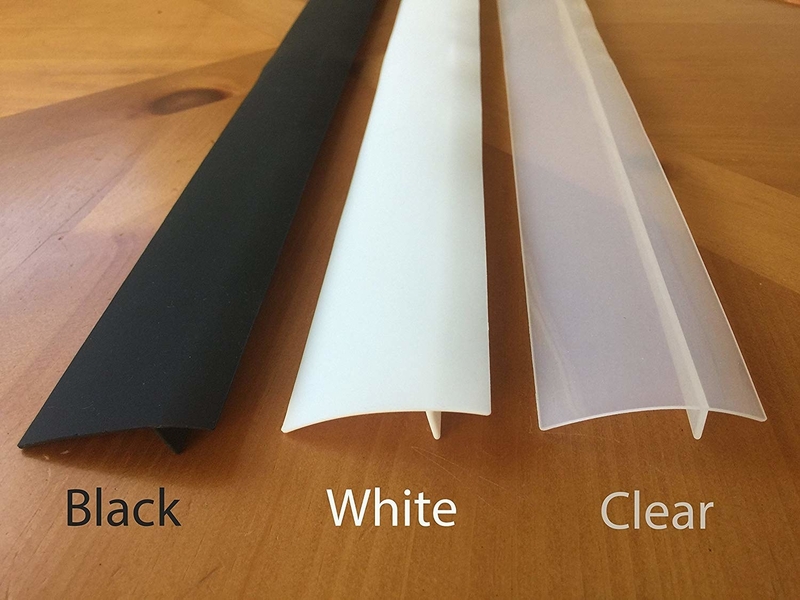 A set of nonstick oven liners so you no longer have to scrape at the bottom of your oven or spend tons of $$ on cleaners after every meal you cook. 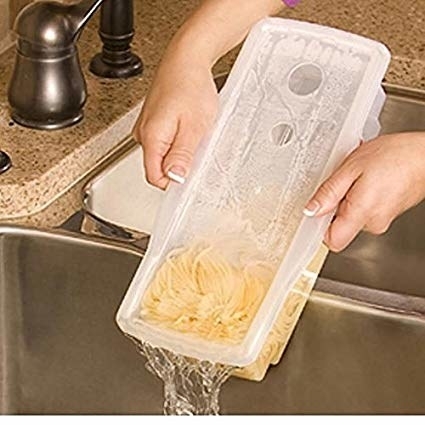 It slips easily into any oven size and removes just as easily for cleaning. 6. 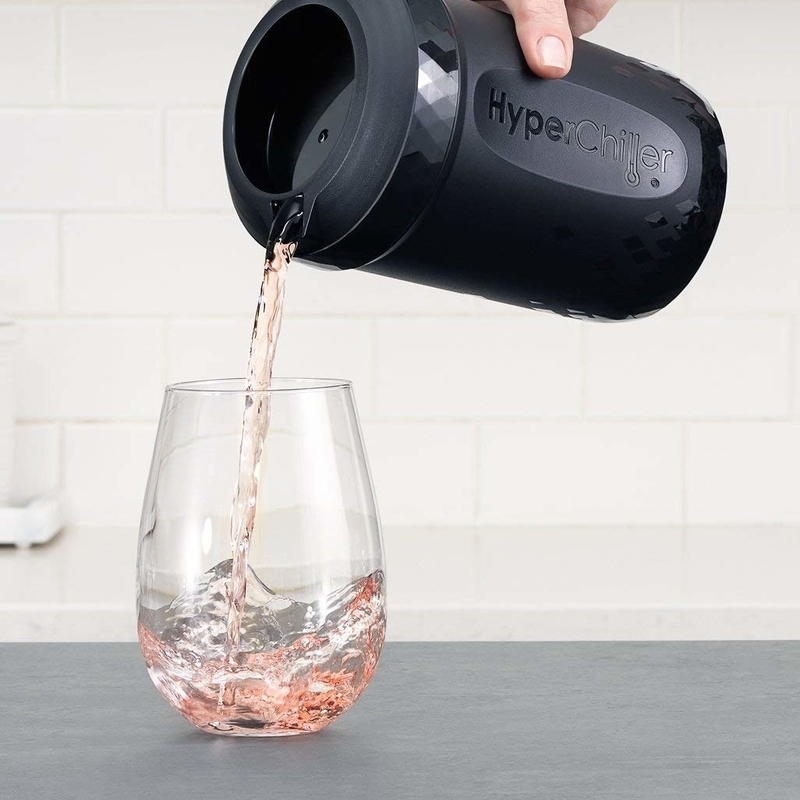 A cool gadget that'll turn freshly brewed hot coffee (or any non-carbonated drink, such as wine) into an iced one in a matter of minutes — without watering it down. No more trips to your local coffee spot just to get something you can make at home. 7. A set of oven gap covers so anything you're cooking doesn't wind up in the crack of darkness and despair. 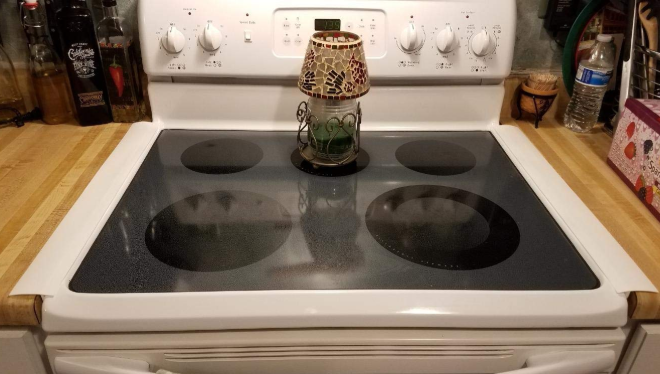 Now you won't have to pay for an expensive house cleaning to get behind your oven, nothing's down there! Thank you, next. Get it from Amazon for $9.95 (available in two sizes and three colors). 8. 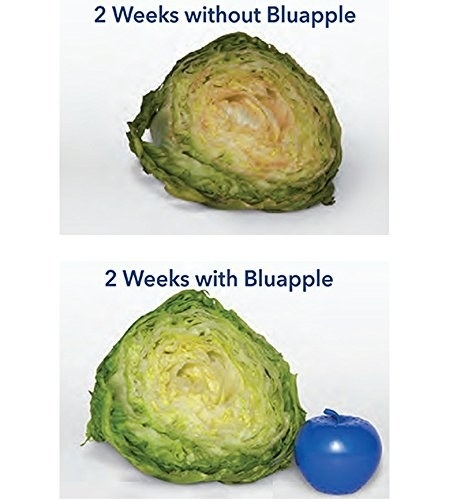 A pack of organic and recyclable ethylene-absorbing apples that'll soak up all the gasses in your fridge that cause fruits and veggies to go bad. 9. A cold-brew iced coffee maker because your love for an icy caffeine fix is real and Starbucks is getting too expensive. 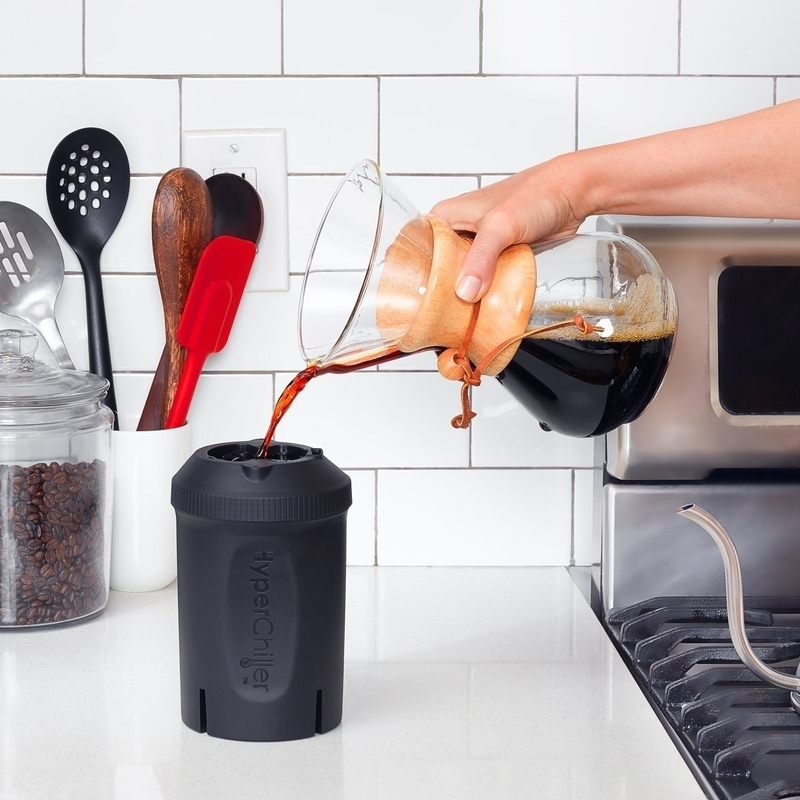 A BuzzFeed editor *swears by* this cold brew maker. Check out her full review to learn why. 10. An Instant Pot pressure cooker for the chef who doesn't actually want to do a whole lot of cooking. 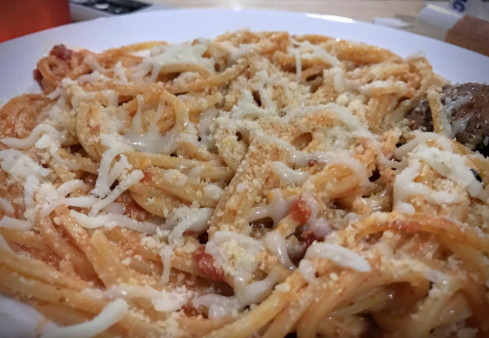 This will save you tons of money on ordering out, because it'll be so easy to cook right at home! Did I mention it has over 22,000 five-star reviews?! Get it from Amazon for $72.07 (available in three sizes). 12. A clever microwave pasta cooker to save you time and stress on nights when you're too tired to cook (and too broke to order takeout). 13. A mini espresso machine so you can have coffee anywhere with just a couple pushes of a button. 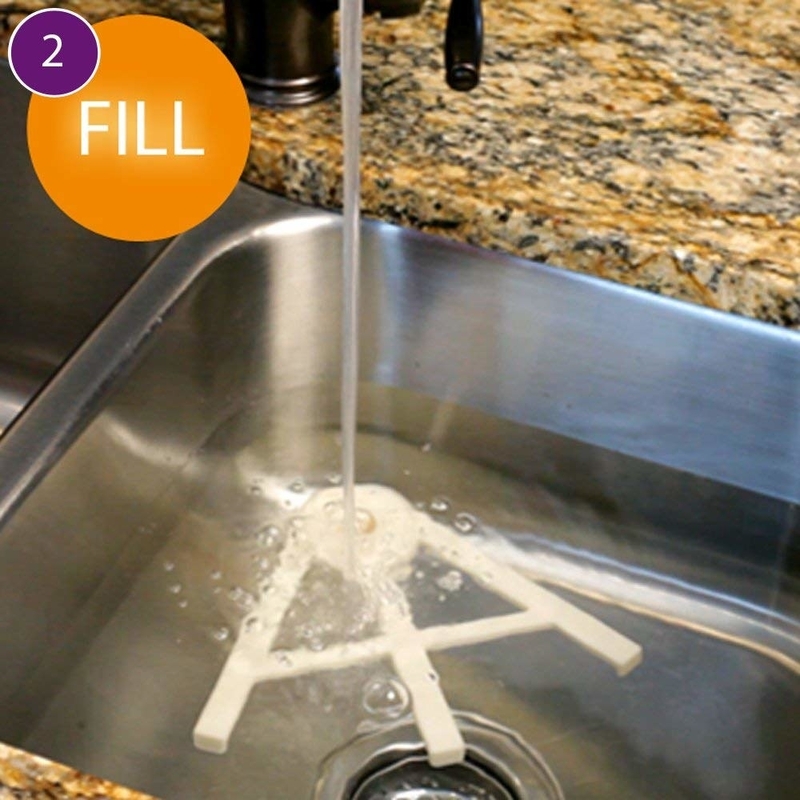 Plus, it'll be just as easy to clean with a simple rinse of the filter wherever you can find the nearest water source! 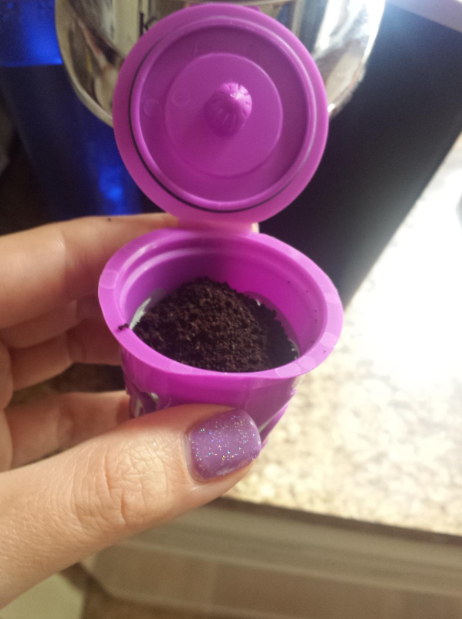 It comes equipped with a built in espresso cup and scoop; just drink straight from the lid. 14. A cutting board set made with a bamboo board and flexible cutting mats to set on top so you don't ~actually~ have to wash the wood board as often. Plus these will prolong your use of the wooden cutting board without having to wash it and cause water damage. Get it from Amazon for $20.24. 15. An adjustable measuring cup to make the most of sticky ingredients so you don't end up with 1/4 cup of honey left in the cup. Get it from Amazon for $11.99 (available in two sizes). 16. A set of Silicone food huggers so you stop wasting half-eaten veggies and fruits and have makeshift caps for any sort of bottle or container. Get it from Amazon for $9.96 (available in three colors). 17. 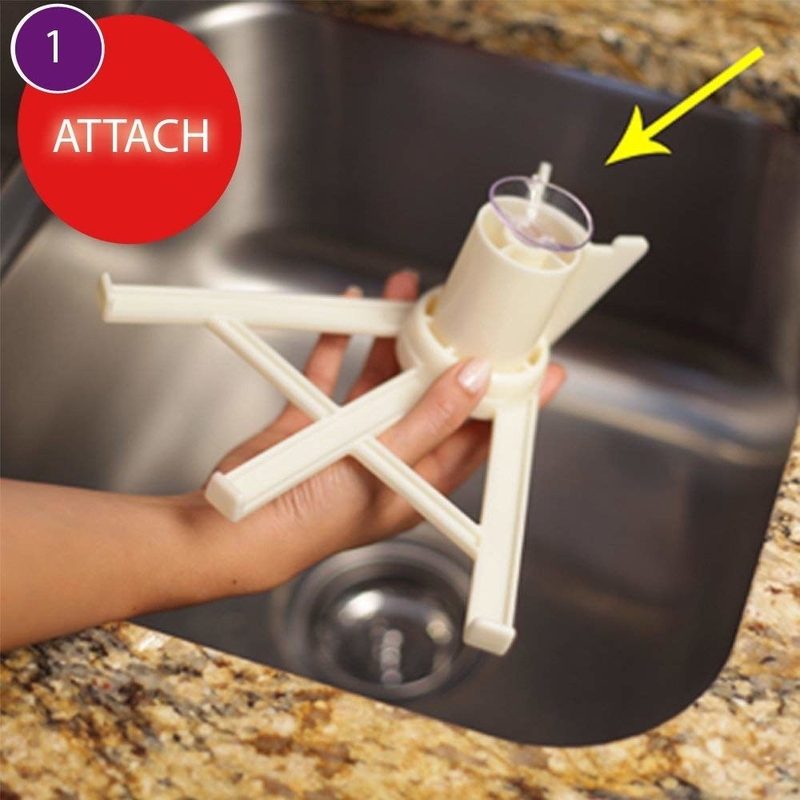 An 18-cup water filter and dispenser to slide right into your fridge so you can have cold, filtered water on tap 24/7. "Please stop buying plastic water bottles!" — your wallet (and the planet). 18. 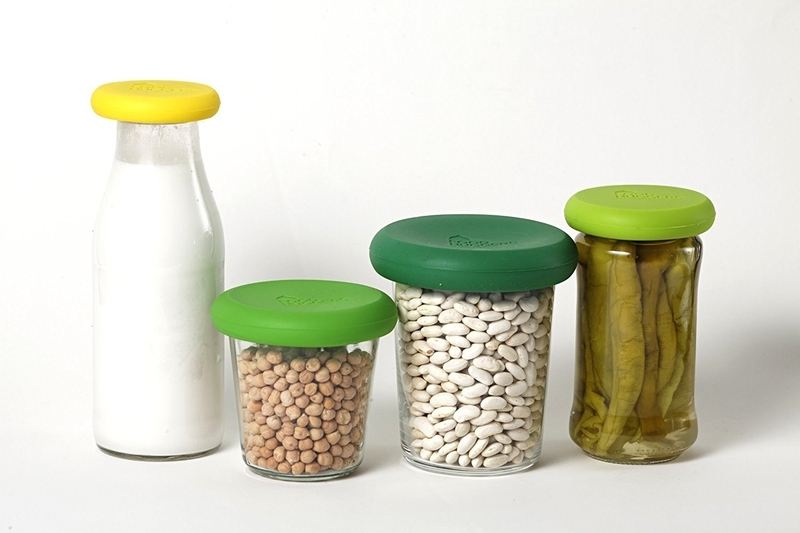 An ingenious bottle cap stand for anyone who is tired of throwing away perfectly good condiments just because the contents are stuck on all the sides. Get it from Amazon for $11.99 (available in 2- or 4-pack). 19. 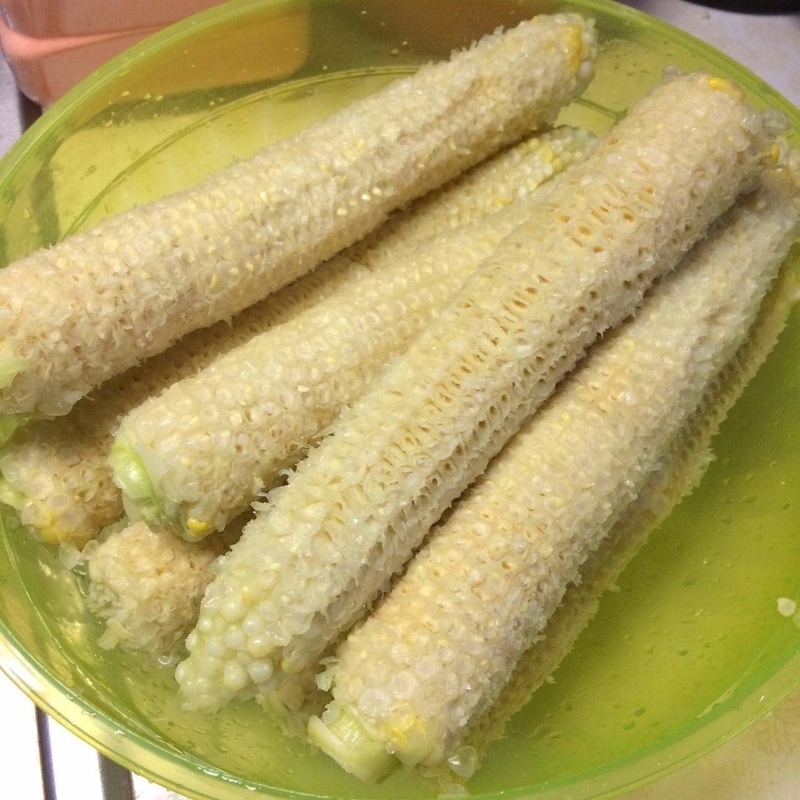 A corn stripper for removing kernels swiftly and smoothly —it's so easy to use, you'll be smiling from ear to ear. 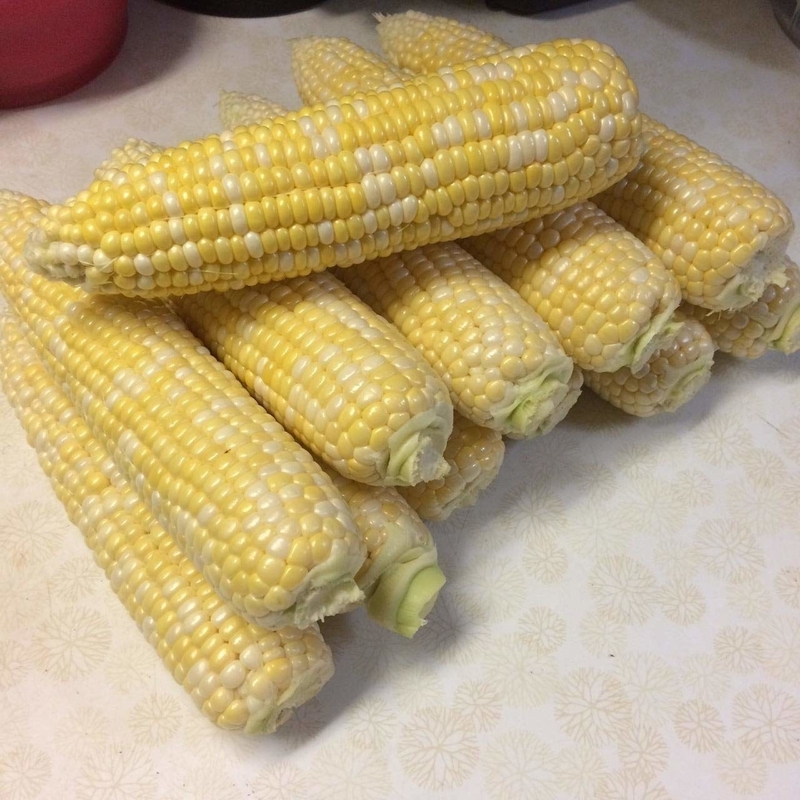 Plus now you don't have to spend $$ on pre-cut corn. They always hike up the price! Get it from Amazon for $7.99 (available in a pack of two). 20. 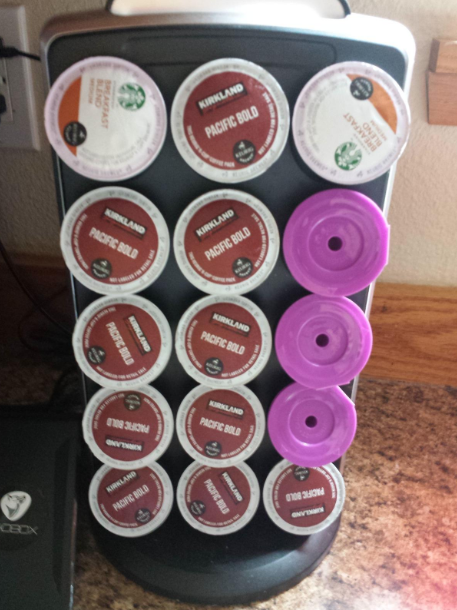 A pack of four re-usable Keurig cups, because you'll save money and the planet! These re-usable cups will help keep money in your pocket and plastic out of the ocean. Win-win! Get a pack of four from Amazon for $13.95. 21. 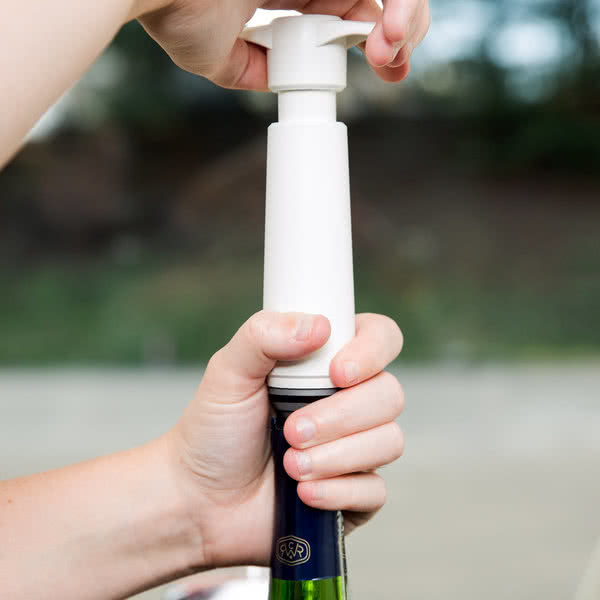 A wine vacuum sealer for anyone who likes to enjoy a glass of wine with dinner and doesn't want to spoil the whole bottle. Drink more, save more! Get it from Amazon for $11.99 (available in eight colors).